Click here to register your child/ren now! We are Done With Bullying. 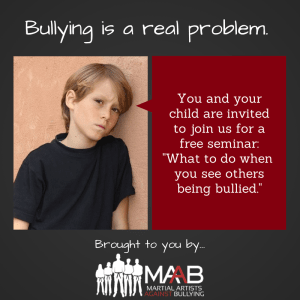 We recommend that all children attend all 4 seminars. 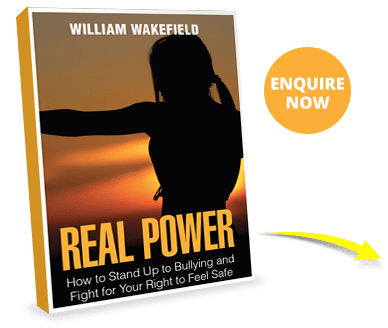 The free program is aimed at teaching practical strategies for identifying and dealing with bullying behaviour and how to "buddy” rather than "bully” others. we recommend that each child brings a friend. 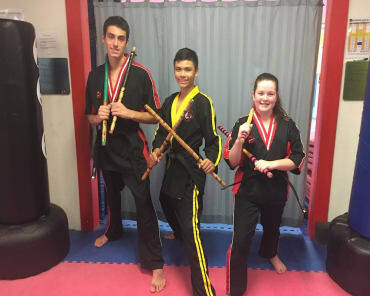 Combined Martial Arts Academy is a professionally run martial arts facility that is a proud member of Martial Artists Against Bullying, an international organisation devoted to ending bullying once and for all. 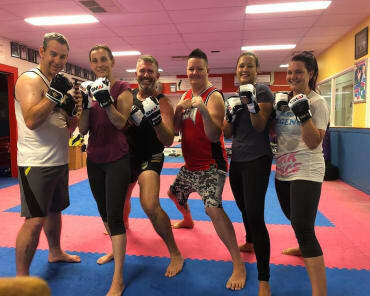 Combined Martial Arts is located 46-50 Spencer Road Nerang and is open 6 days a week. 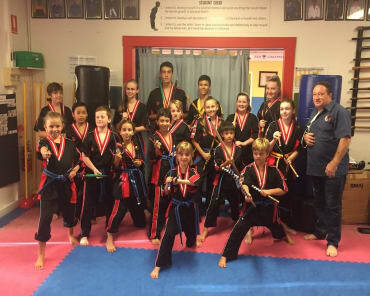 It’s founder Bill Wakefield has been teaching Martial Arts & Self Defence courses to children & adults of all ages across the Gold Coast for over 33 years. Follow our Google Plus Page!